In the first half of 2018, Niger was subject to the unexpected arrival of a group of 2,000 asylum seekers. The absence of appropriate reception structures resulted in tensions with the host community in Agadez. 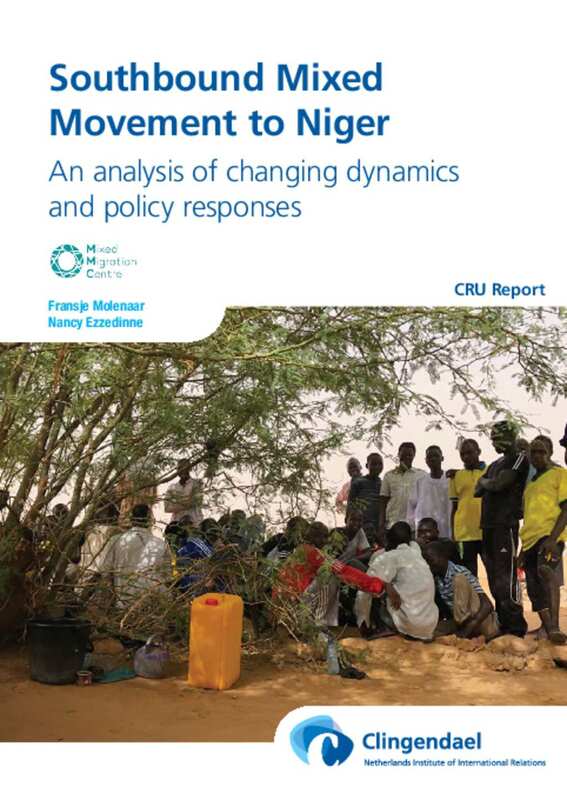 To be able to prepare for future movements, this report conducts a monitoring of current events in Libya, northern Chad, and north Niger that could potentially produce new, or increase current, southbound mixed migration movements. It evaluates the current population of migrants, refugees, and asylum seekers in Libya and analyses how some of the main dynamics of mixed movement have changed over the course of the last year.